Let’s jump right in! 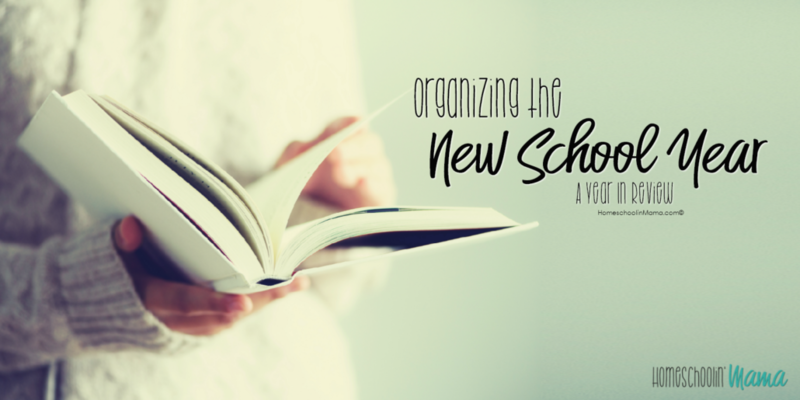 How do you begin organizing a new homeschool year? By reviewing your previous homeschool year! Or if you’re totally new to homeschooling, review your child’s previous school year. Right now, I want you to pick a day in the next week or so dedicate it to a review day. This is when you sit down with your kids and review this year so far. 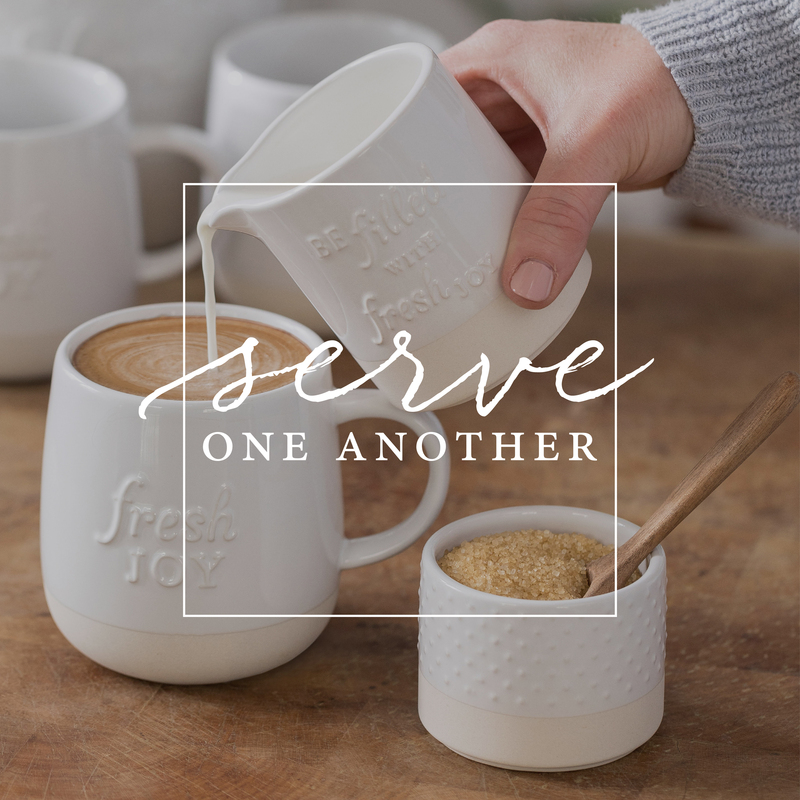 ALL of you – sit together and discuss what you’ve liked and what you haven’t like. What was a struggle? What made you laugh? What made you dizzy? What can’t you imagine school time without next year? It’s important to do this as a family. You as the Mom may have just loved that Saxon Math or Sonlight Readers. But maybe they frustrated your child or they snoozed through it when you weren’t looking. The beauty of homeschooling is your children can be a part of their education process. Plus, I’ve found that this has helped my girls get even more excited for the new year because THEY helped decided what they would be learning. Even though I am ultimately guiding this process, they feel very much apart of it all! What was their greatest highlight from it? Did they have fun using it? What did they like least about it? Would they want to use it again? For each subject have them write a short review after discussing their thoughts with you. Then decide if this is something they would want to use again. Now it’s your turn Mom! Ask yourself the same questions. Even discuss this with your kids so they can also here your points as well. Then write down your review and decide if you would want to use it again too. There you go! Your school reviews are in. 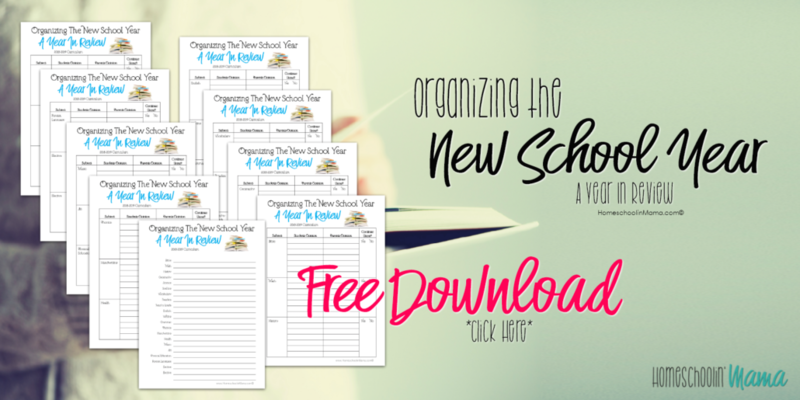 You’ve just taken your first step towards organizing your new school year! Below you’ll find a few free printables to help you review your homeschool year. Print them out. Review away. Then save them and use them in the years to come. You’ll be thankful you did!